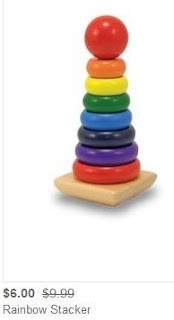 Up to 50% off Melissa & Doug Toys! 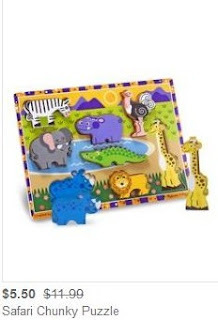 HauteLook is having a Melissa & Doug sale right now where you can score toys up to 50% off! Prices start at just $5.50.